School Administrators need to be confident that the environment students, teachers and staff encounter everyday are clean and healthy. That’s why when it comes to air quality, public schools, private schools and institutions of higher education TRUST Precision Air Systems, Inc. to provide comprehensive HVAC solutions. 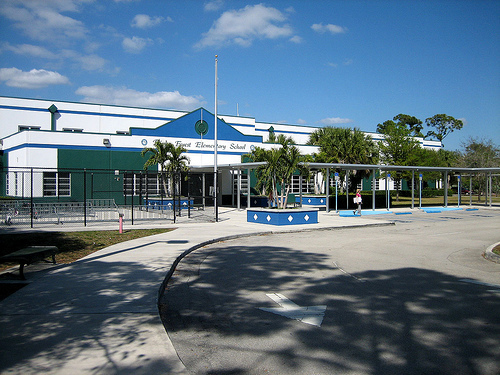 We have been a leading provider to South Florida Schools for over 15 years with Maintenance Services, Repair Service, Chiller Overhauls, Retrofits and Equipment Replacement. Precision Air Systems, Inc. understands your budget constraints and strives to offer exceptional service at minimal cost.